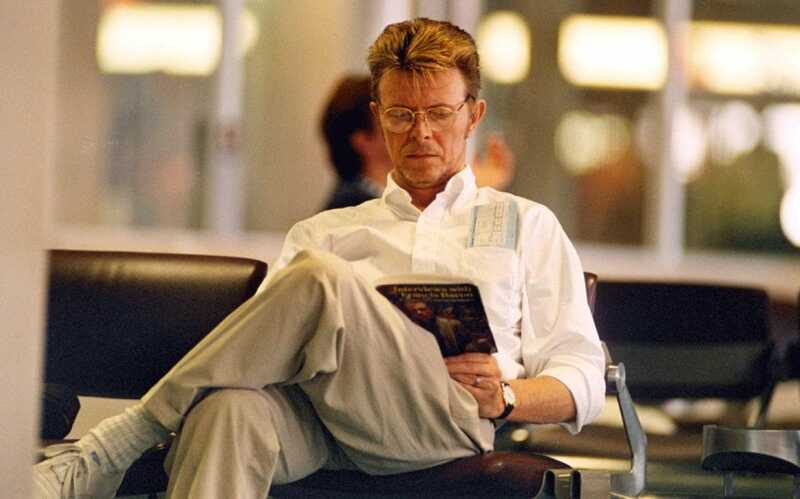 David Bowie had a reading list? To find the complete list, look no farther than his official site. I can think of no better tribute on this one year anniversary to The Thin White Duke than to delve into the list, and then into one of the books.